Serving the community by providing health care services and health awareness education to the patients, the general public and health care professionals is the motto of Apollo Naturopathy Hospital and Research Centre. 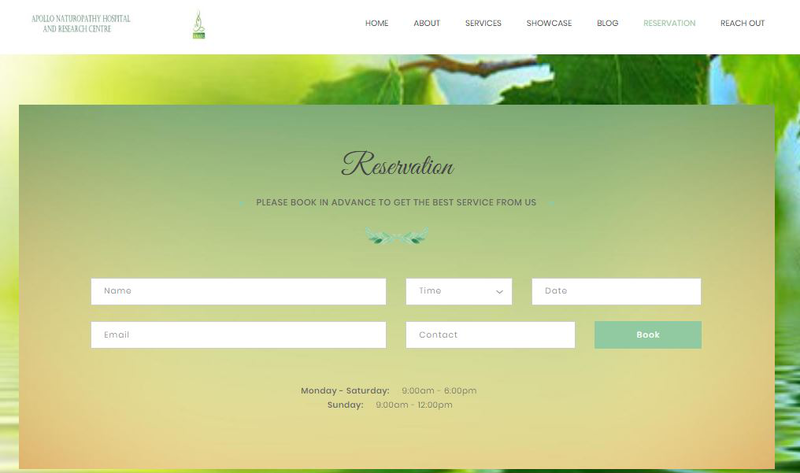 At Apollo Naturopathy Hospital and Research Centre, Naturopathy, Ayurveda, and Yoga are the main focus. 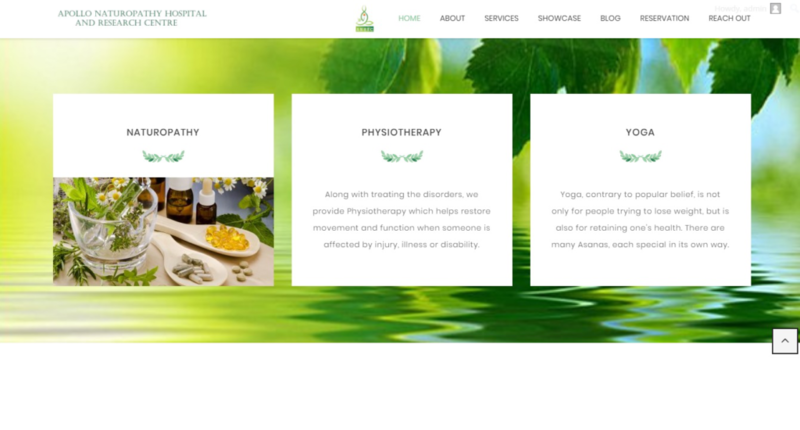 The website was developed for the purpose of showcasing various treatments, offerings, doctor specialties, reservations etc. Currently, the website is not up and running.